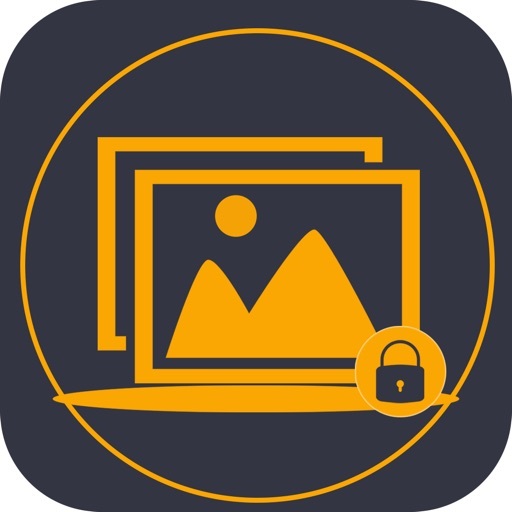 If you have personal photos in your device & you are not able to find a secure gallery for the personal photos just stops worrying about the photos now you can secure it easily, protect the pictures in the good way. 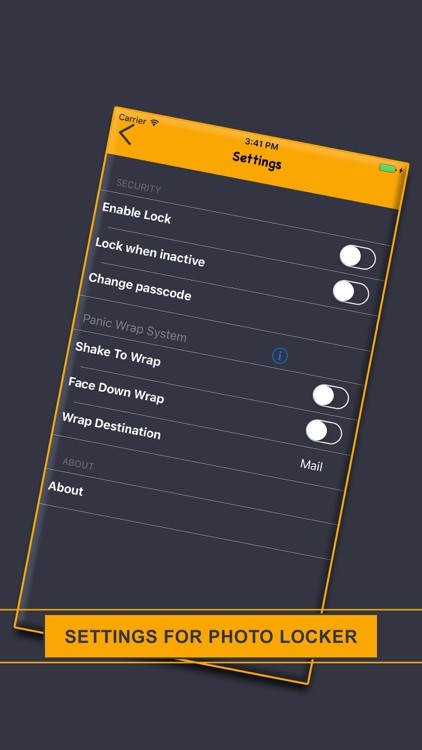 Hide pictures securely and conveniently in this photo protection iOS app. The Photo Locker for hiding personal pictures on your device. 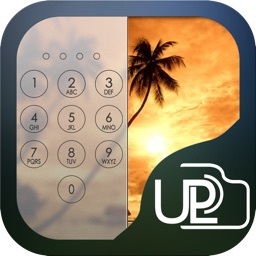 Everyone have personal images of the Family & private life they want an good performance locker to lock the photos .Lock the photos of the Great memories using this tool , Give protection to the personal Images of the family & friends. 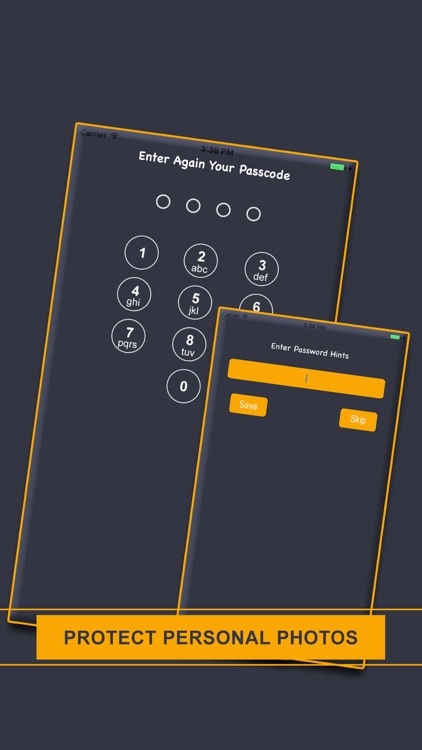 Just in case you lose the mobile if you install this application it will lock & secure the images of the gallery that you added. Apply strong password to the photos that no one can break. Everyone have personal images of great memories. How about private pictures of loved ones? So keep your photos secure and private with Photo Locker for iPhone and iPad. Photo Locker is the Good way to create secure location on your device to store and protect important photos. 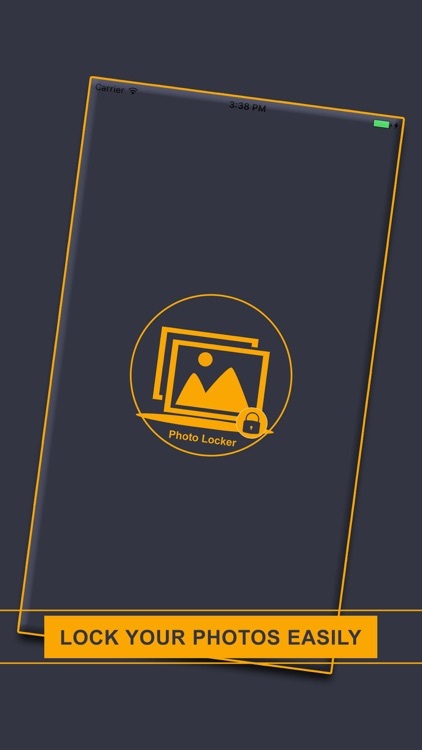 Photo Locker works with your device's photo album to import and export photos .Take pictures directly into Photo Locker. This app requires no registration process & payment process. Hit download and enjoy the feature to protect the photos in your device give a secure gallery to the images. Just set a strong password & save the images. You can check the store images & also you can change the password. Store the photos from the gallery of the device make it password protected. save easy password that will look after the photos. 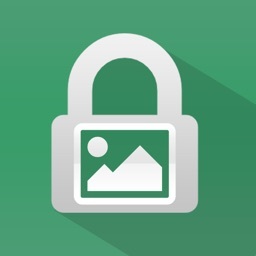 Password protects your photos in a secure location on your device. Collect the photos from the gallery & make it together at one place. The secure & password protected place for your photos. Direct the Capture image using photo locker or you can take photo form the device gallery. Import and export your photos from your device's photo album. Take pictures directly into Photo Locker. Share the photo with your friends & family. Using social media like face book, or mail it using Google, twitter & what sup. both thumbnail and list view for photos save in the photo locker application. Photo Locker having the functionality to instantly switches to built-in apps. 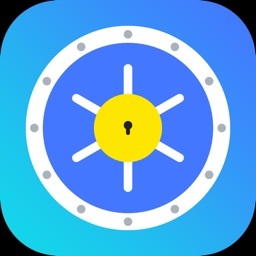 See the secure photos store in the app. Set / Reset the password on the photo locker can be done any time. No rules & time period. 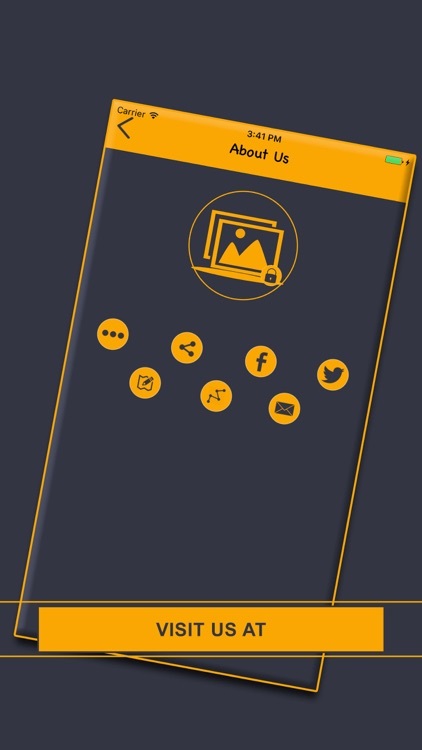 Enjoy this application & save the photos of your family, dear ones, loved ones & personal life.